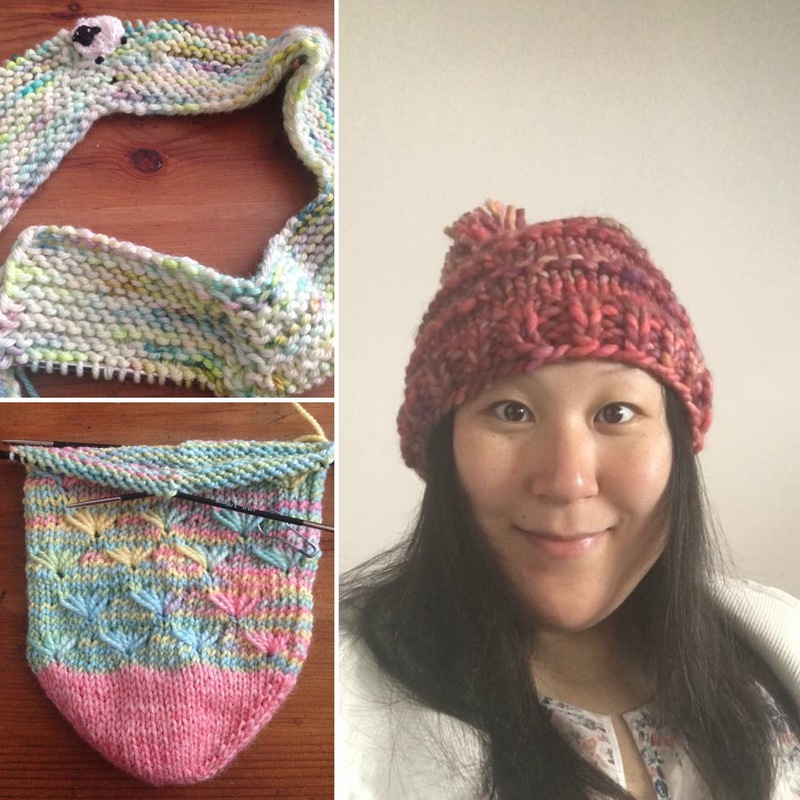 Thanks to everyone who participated in the Rainbows and Unicorns KAL. We had so much fun and hope that you did, too. Now, on to the winners!